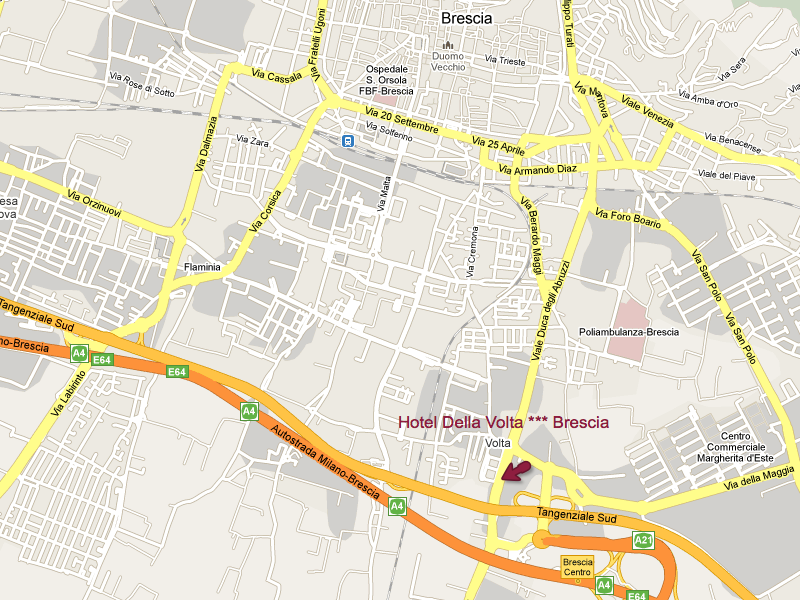 Hotel della Volta is near at the ring road and a few steps from the exit of the highway Brescia Centro. Ideal position for businessman and passing through persons. One reach easily the centre of the town through a comfortable service bus. 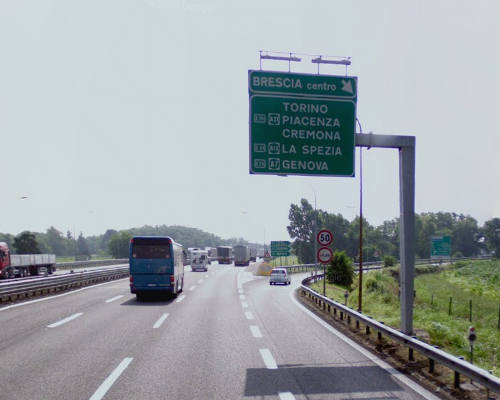 Brescia thanks to the geographic position and to its high number of companies can be considered one of the most major town developed economically at national level. Furthermore over the past few years it’s been decided to increase the value of the numerous architectural works, which include the Etruscan period, passing through its maximum brightness during Roman period, then to have the right employment during the Longobard period, with the king Desiderio, who founded the monastery of San Salvatore. Today this monastery has been restructured and renamed Santa-Giulia monastery, with a surface of 12.000 sq.m. inside is possible to admire historical finds going back since the prehistoric epoch up to the councils and dominations period. Today we can visiting the monastery of santa-Giulia subdivised in three cloister, first is a Domus Roman made with ancient mosaic, then there’s the Longobard San Salvatore monastery to finish to the Reinassance monastery of Santa Giulia. 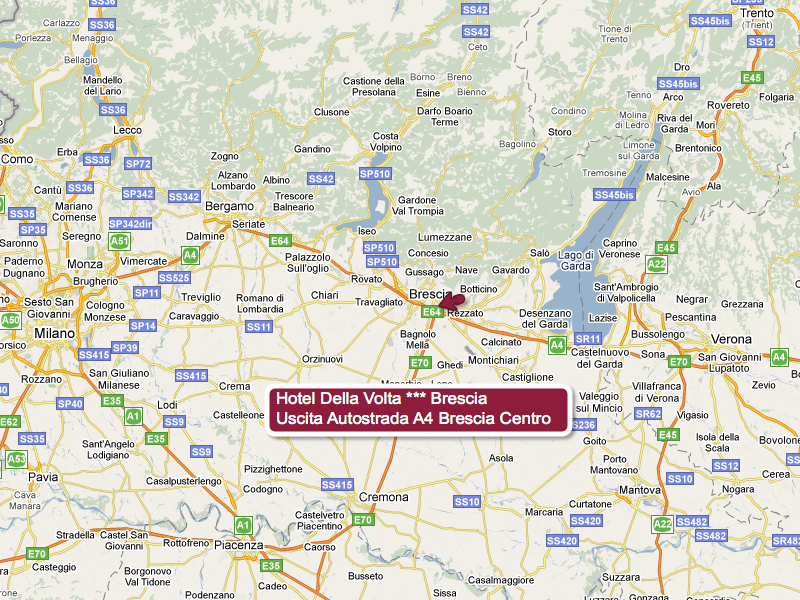 Hotel 3 km vom Zentrum von Brescia und 13 km vom Flughafen Montichiari entfernt. 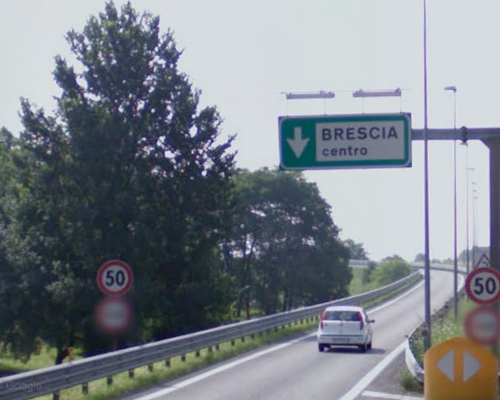 Ausfahrt Brescia von der A4 - 300 m.
Bahnhof Brescia - 2 km. U-Bahnstation Volta - 500 m.
Die Metropolitana di Brescia ist das U-Bahn-System in der italienischen Großstadt Brescia. Es wurdeam 2. 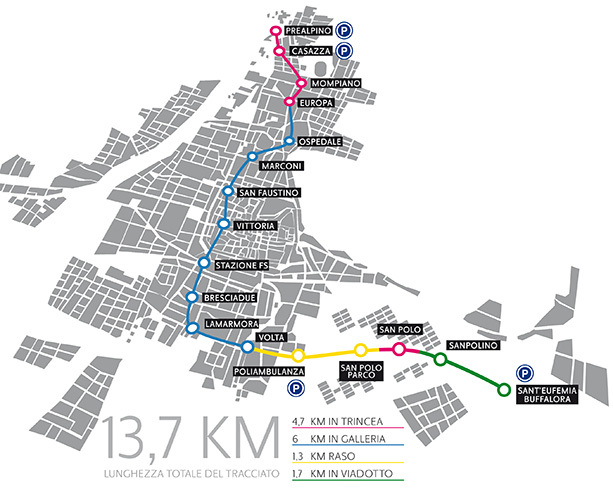 März 2013 eröffnet und ist das zweite U-Bahn-System in der Region Lombardei und das siebte inItalien.